I think I have mentioned it on my blog before that I do not think of myself as a makeup pro. In fact, I am probably quite the opposite. I buy what I think looks good, then don’t divert away from the products unless someone recommends something, or I see something that everyone’s talking about. I am so awful that I actually only started wearing primer about 2 years ago. Can you believe it? It took me up until the grand age of 22 before I realised that primer was a good idea. Over the last two years I have tried quite a few different brands, everything from Rimmel and MaxFactor, through to MAC and Smashbox, and each time my experience is different. 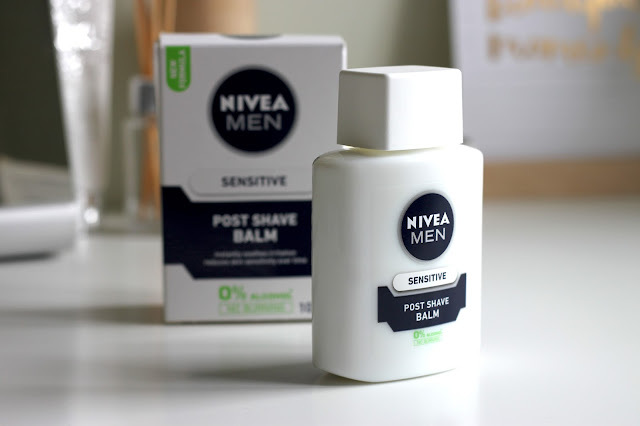 Last year my friend told me that she had seen some articles online where bloggers had been raving about Nivea Post Shave Balm for men. 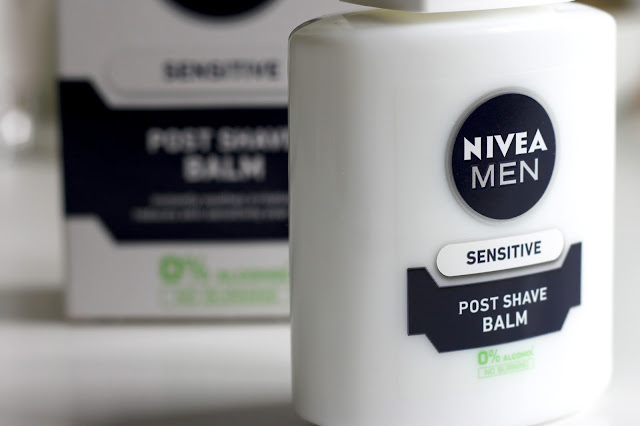 Yes, you heard me right…for men. 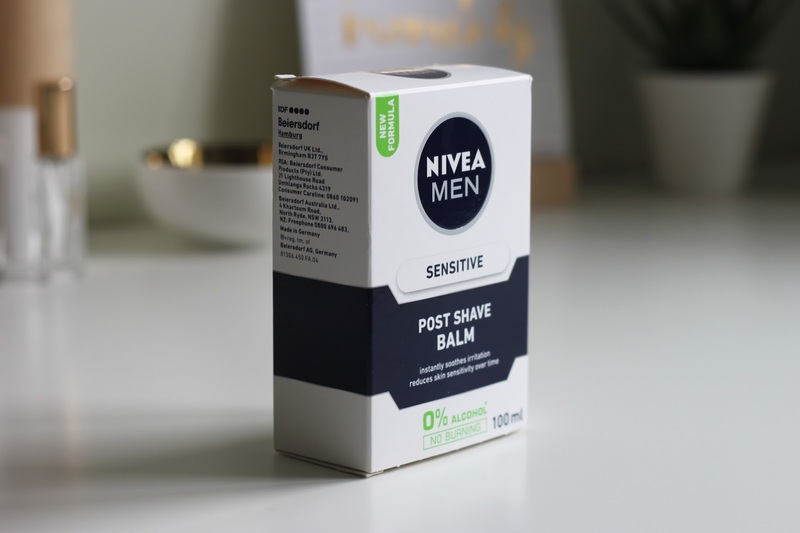 Apparently bloggers from all over the world were reviewing this moisturising balm as it was a much cheaper alternative to the higher priced high street branded primers. As you can buy this product for only a couple of pounds, I thought I would give it a go. If you didn’t know, primer has the purpose of creating a perfect base layer for your make up. 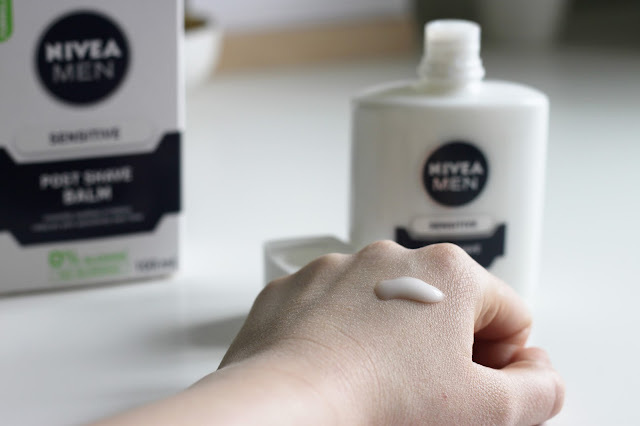 It helps to smooth your skin and for me, it also helps to minimise the appearance of any dry skin under my makeup. Men’s shaving balm also has a similar purpose, as it aims to reduce sensitivity on your skin after shaving by creating a protective smooth layer. So surely it would work perfectly? This is such a great idea! Women's products are always so much more expensive!! 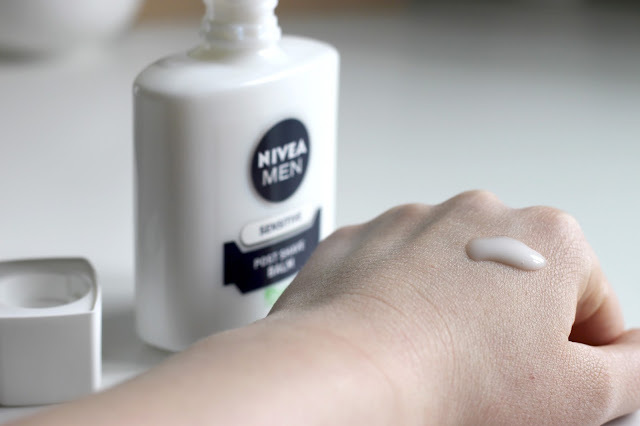 Love Nivea products too!! Just cream will create a spectacle with your old face.